Payless Building Supply – SusanvillE 530-257-5123 702-340 Johnstonville Rd. You may not know that Payless was built on the premise of great pricing. They buy directly from manufacturers; they watch excellent deals from manufactures, always looking out for their pricing. READ MORE. 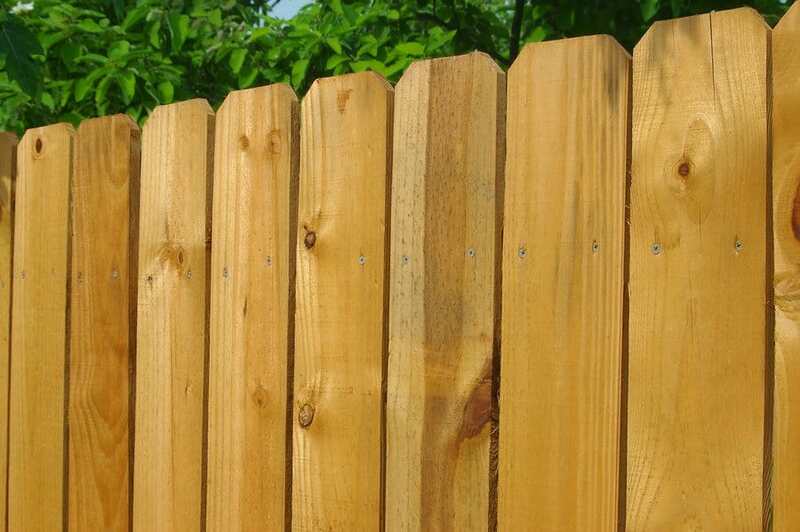 They are known for their fencing and the great buys they offer, because since 1973 they’ve manufactured and processed and sold over 250,000 miles of their own wood fencing, passing the savings onto their customers. PAYLESS BUILDING SUPPLY in Susanville offers a full line of lumber, building supplies, paints and stains, and more. 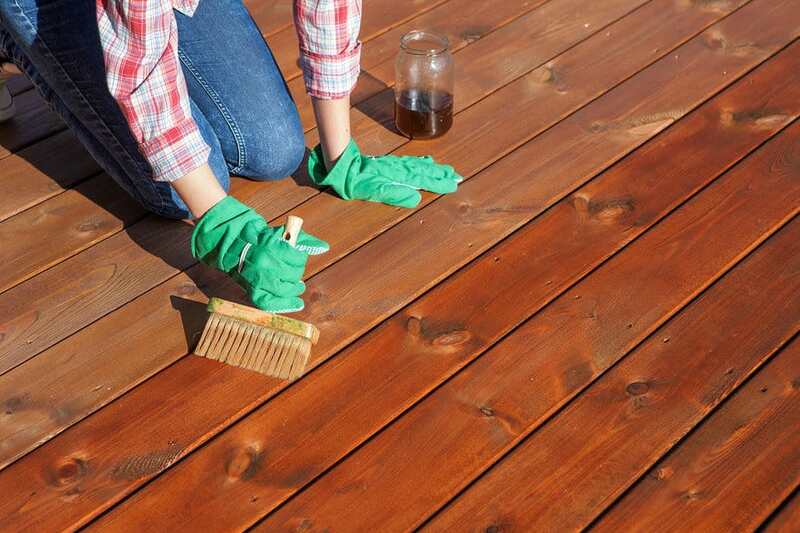 Find quality fencing, decking and siding along with drywall, insulation and other materials to finish your project. Quality doors and windows, all delivered to your local job site. They offer delivery in Lassen and Plumas Counties. Payless has tools, hardware and their staff offers excellent service and knowledge to best assist customers at this employee-owned store. Enjoy small town service and highly competitive prices at Payless. Never load a cart again. Their knowledgabll staff us is ready to help you, when you are done, they load it for you.. 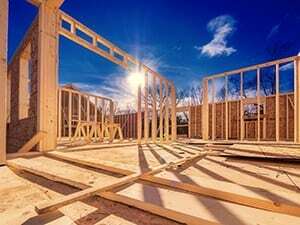 Employee Owners are experienced and will even help you figure out materials needed.